Connect and charge up to two DUALSHOCK 3 Wireless Controllers direct from your PS3 system using the USB charging cables provided. - Official Sony Licensed Product designed to complement the finish of the PS3 system. 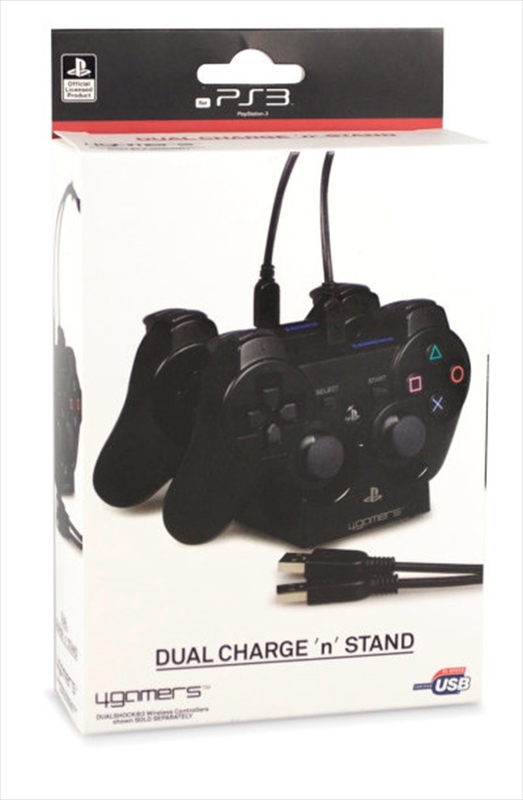 - Pack includes two high speed USB charging cables to charge both controllers directly from the PS3 system or any other USB power source.